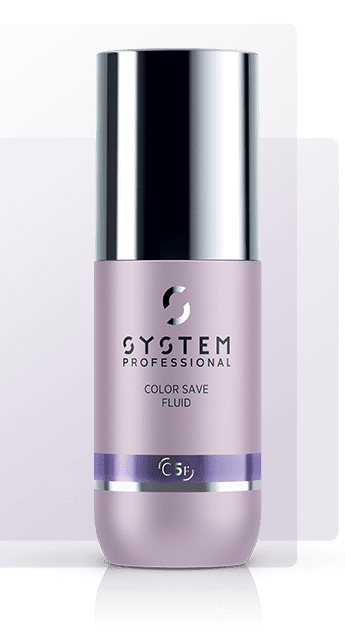 The finishing color care fluid protects the color for beautiful shine and radiant hair. The creamy formula softly melts into the hair to improve comb ability and provide a soft hair feeling. The highly advanced Fibrachrome Complex actively improves color longevity and freshness.